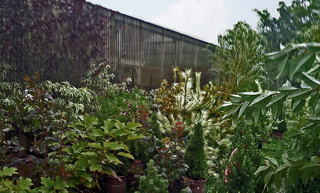 Like a kid in a candy store -- that's how it feels to shop for garden plants and trees at Regina Farms. Plants and Trees. You'll want to browse for hours among our acres of flowering plants, herb and vegetable plants, ornamental and more. 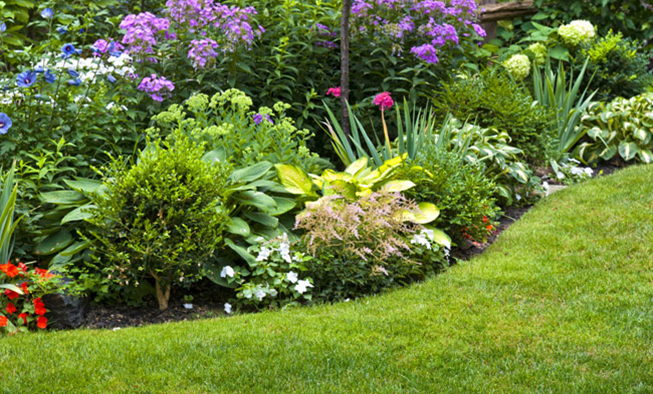 Regina Farms carries an extensive inventory of must-have lawn and garden supplies - everything you need to have a healthy, pest-free lawn, bountiful vegetable gardens, thriving flower beds, and beautiful trees and shrubs. 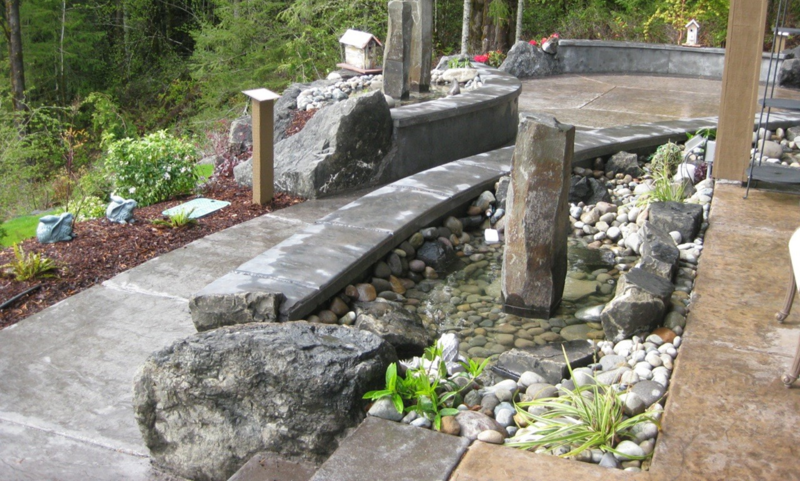 Nothing combines earthiness and elegance quite like a sweeping cobblestone walkway, a beautifully paved patio, a dramatic brick stairway or a classic stone retaining wall. For over 30 years, our Christmas tree farm has evolved into a full-service, four-season garden center and a well-known fixture in the Pocono community. 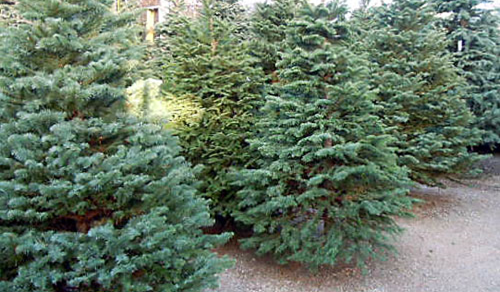 Our trees are known for their overall appearance and ability to stay fresh, continuing a tradition of offering distinctive fresh Christmas trees - just a cut above the ordinary. Not only do we have a small library with information for each month of the year, but the Regina family also invites you to discover a unique garden center experience, where you'll get personal service, expert advice, and top-notch education that you just won't find at the big chain stores!